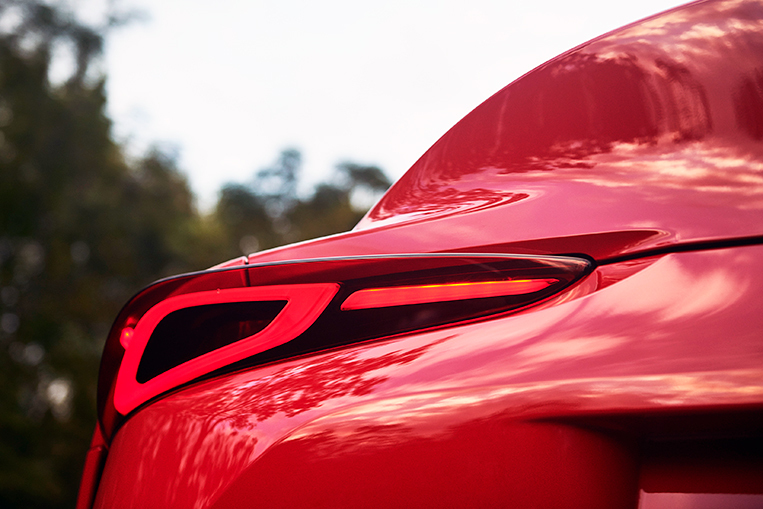 Exterior design was inspired by the FT-1 concept. 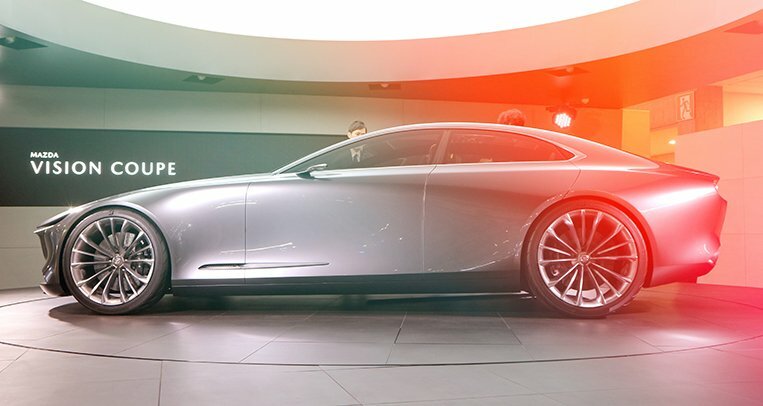 Has a 335hp, 495Nm straight-six turbo gasoline engine. With a starting price of $49,990 in the US market. 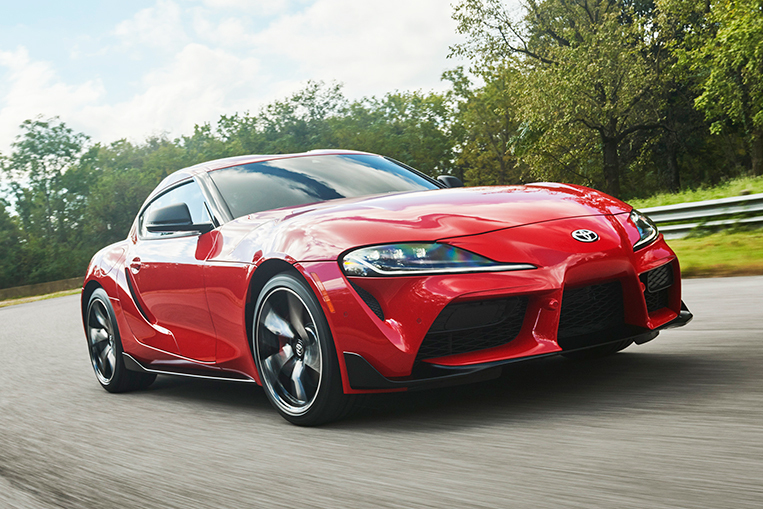 So now that the new A90 Toyota Supra has been officially unveiled at the 2019 North American International Auto Show, some people are really up in arms about it. Some say it doesn’t deserve to have the Supra nameplate. Some say it’s ugly. Some say it’s nothing but a rebadged BMW. 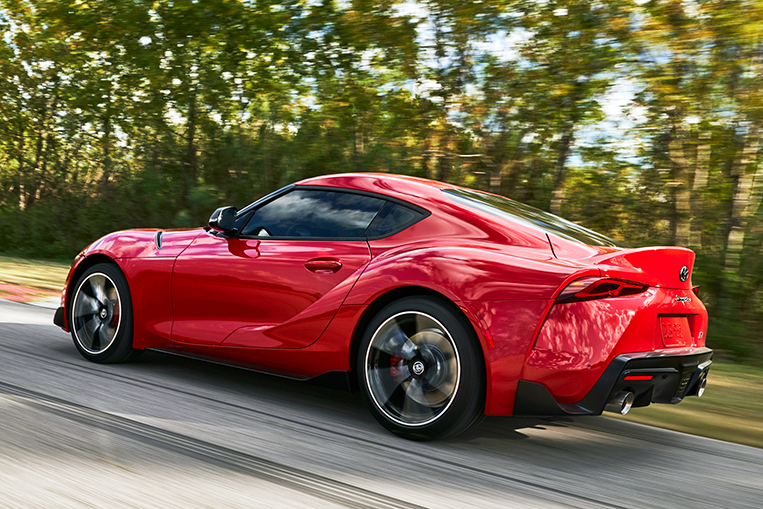 Well, I’ve driven the car, and I can say that the all-new Supra is just awesome to drive. I should mention at this point that I’ve owned the previous JZA80 Supra MkIV for the past 12 years, so I am very familiar with the Supra’s quirks, and I find myself entangled in the lore and the cult of all things Supra and 2JZ. 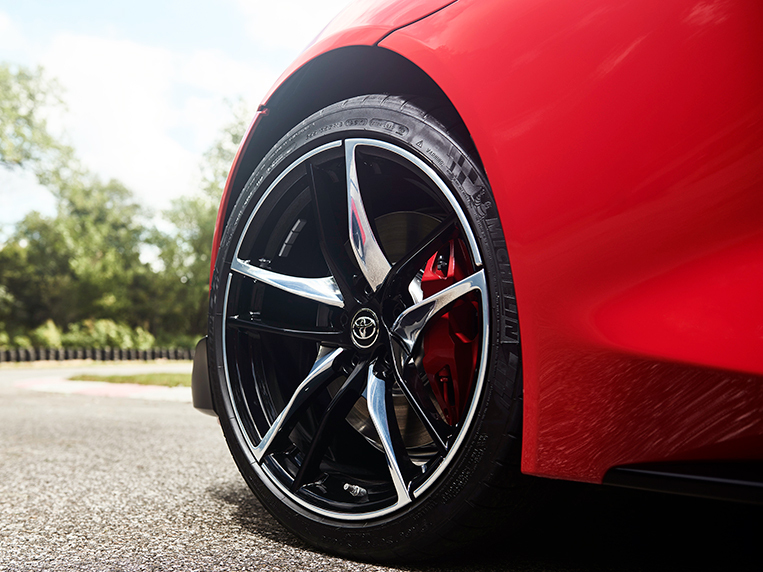 Toyota approached BMW to collaborate on a new rear-drive platform that would be a pure sports car. 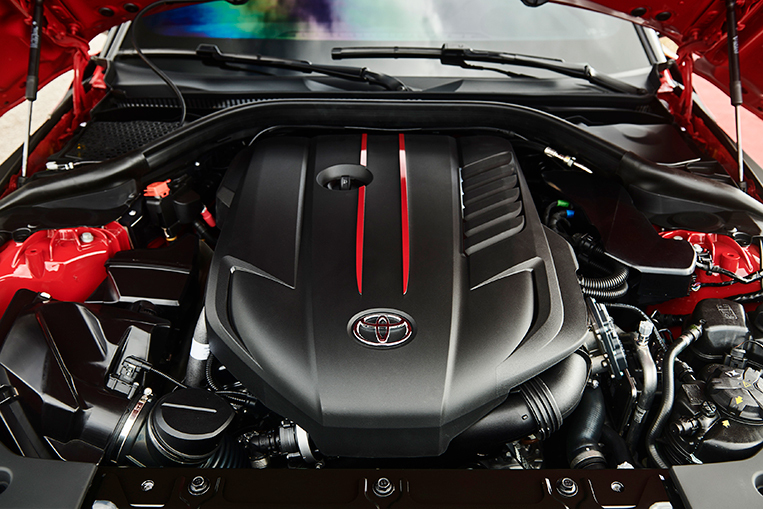 Toyota felt that it would be more efficient to partner with another manufacturer that had the expertise in building a rear-wheel-drive sports car powered by an in-line six-cylinder turbocharged gasoline engine. Indeed, the engine came in the form of BMW’s B58 straight-six, which can make anywhere from 320hp to 380hp depending on the boost setting. Supposedly, the A90 Supra’s 335hp makes do with only 6-8psi of boost. Imagine that same engine boosting at, say, 20psi or more. 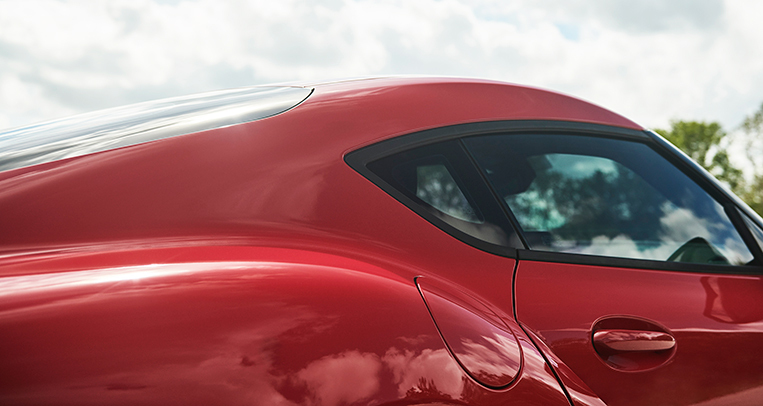 You’re knocking at 380-400hp (which is what the new BMW Z4 makes). With a custom ECU remap and bolt-ons like an intake, an exhaust, bigger injectors, a larger turbo, camshafts and more, the possibilities are endless. When the previous Supra with the almighty 2JZ-GTE engine was released, nobody knew it would be capable of handling close to 1,000hp on a stock, unopened bottom end until many years later. My point? Give the new 495Nm engine—mated to an eight-speed automatic transmission—a chance to prove itself. 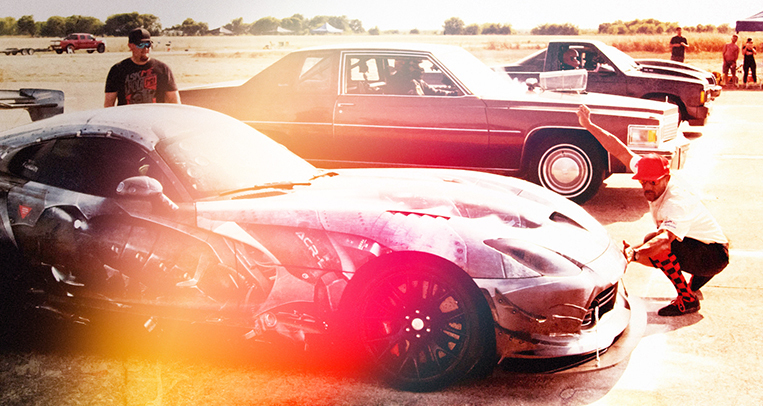 The 2JZ wasn’t award-winning and championship-conquering from the get-go. 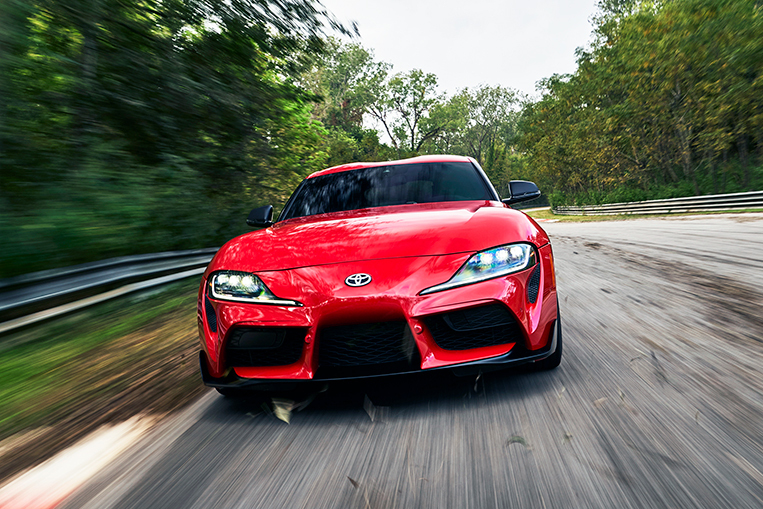 Some also bemoan that almost 18 years in development yielded a Supra that is only as powerful as its predecessor, whereas other cars with the same pedigree have increased greatly in power output. 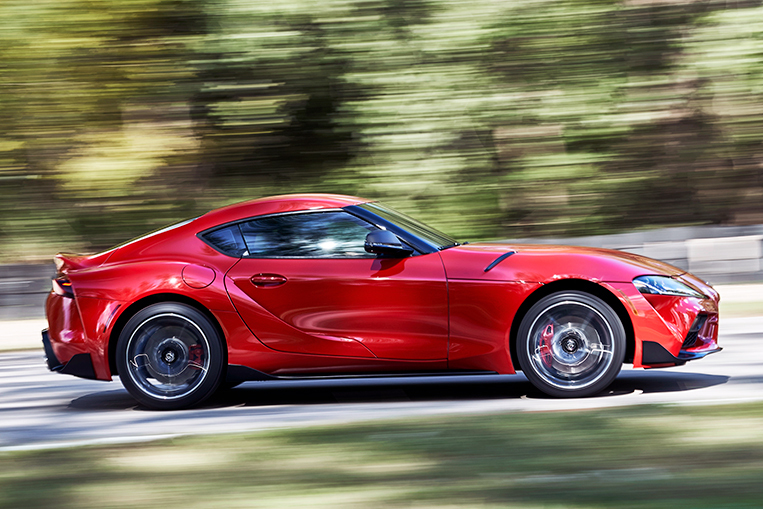 Objectively, in stock form, the A90 Supra doesn’t need more power to drive brilliantly. And trust me when I say that this Supra drives a hell of a lot better than the previous JZA80 Supra—assuming both are in stock form—on a winding road or at a technical track. Besides, the B58 offers more low- and midrange torque, meets the latest Euro 6 emissions regulations, and sips fuel far more efficiently than a 2JZ. 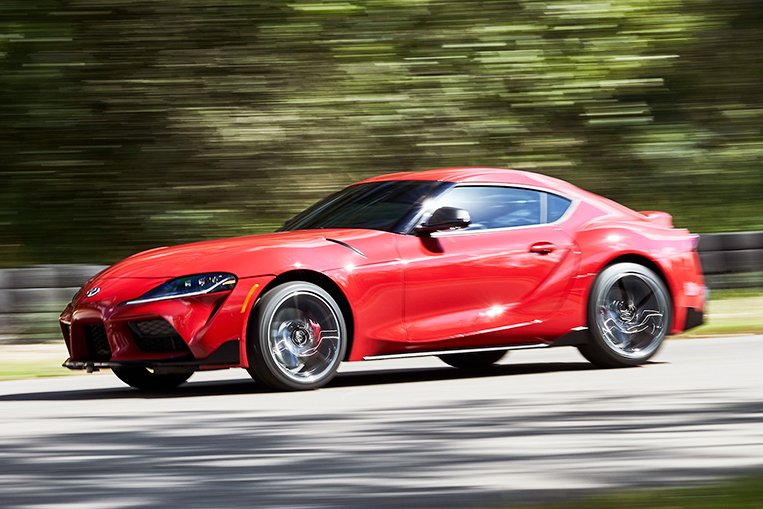 This makes the new Supra more alert and more responsive to drive than the last model. 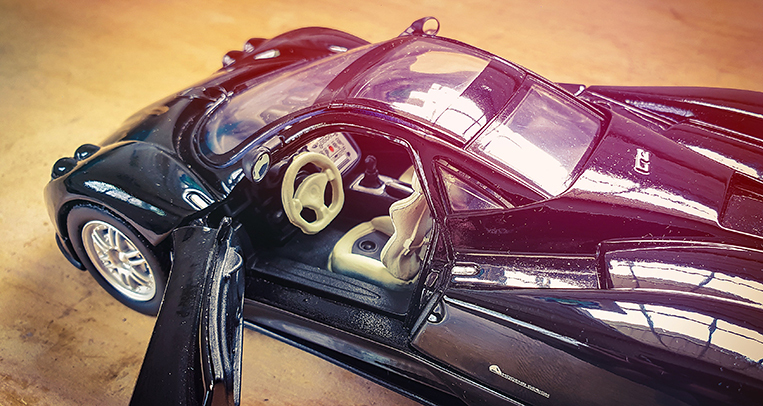 And that’s where nearly two decades of advancement went to—not to simple, easy horsepower gains. But to be honest, I seriously doubt the B58 will ever reach the stratospheric horsepower heights the 2JZ had reached before it. Then again, not everyone wants a fire-breathing, solid-block, corn-fed (E85), nitrous-infused 2,500hp drag engine. The fact is that 600-800hp is enough for most. Interestingly, Toyota and BMW never did joint R&D testing together. 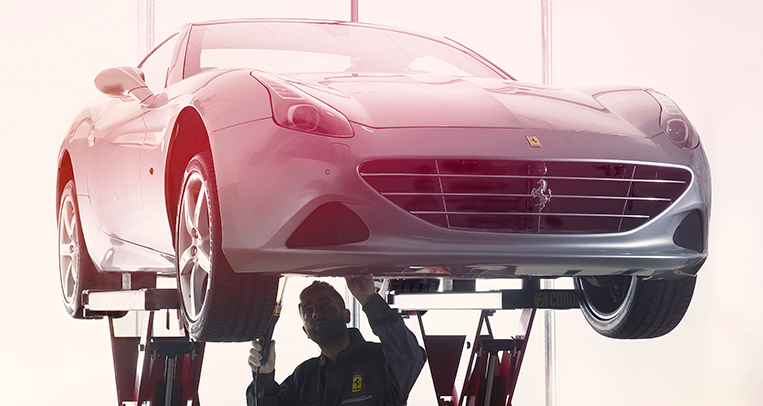 The two brands would only meet for engineering and manufacturing concerns, and for validation of product performance. But if BMW was at the Nurburgring, Toyota was absent. And if Toyota was doing cold-weather testing somewhere near the North Pole, you could bet your Camry that BMW wasn’t there either. Now, back to the chassis. Both Toyota and BMW started with a clean slate. There was no existing BMW platform that Toyota licensed from the beginning. 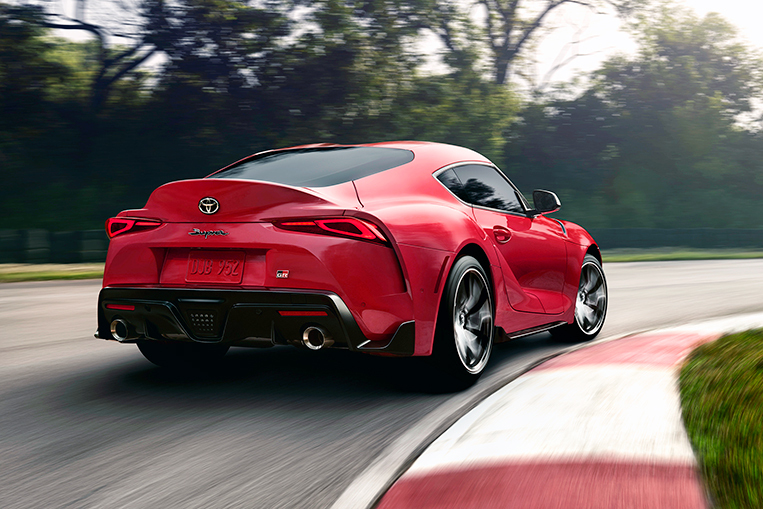 The new Supra is longer (4,382mm) and wider (1,854mm) than the 86, but with a shorter wheelbase (2,469mm). It is a pure and strict two-seater, hinting at its no-compromise intentions for all-out track use and racing. At the recently concluded Tokyo Auto Salon, Toyota unveiled the Supra-based Gazoo Racing Super GT concept for use in the 2020 Super GT season (GT500 class). There will also be a GT3-spec version for use in various WEC/Le Mans GT3 or Blancpain GT4 championships all over the world. 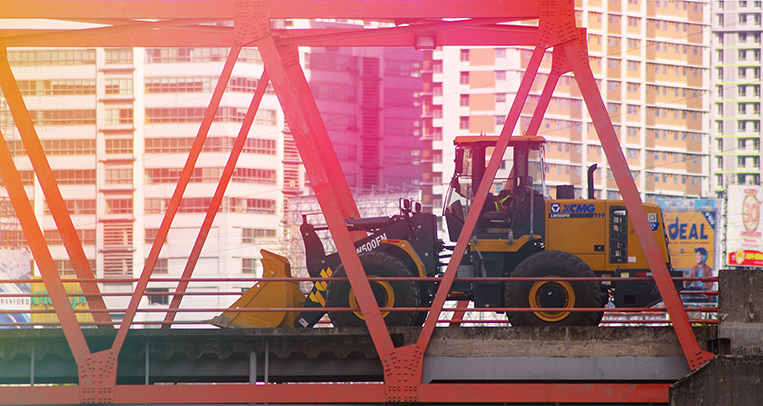 Weight distribution is a perfect 50:50. Crucially, all the heavy bits will be in between the front and rear axles, giving the A90 Supra a very low polar moment and low yaw rate (basically, the A90 is far more stable and far more responsive than any past-generation Supra). 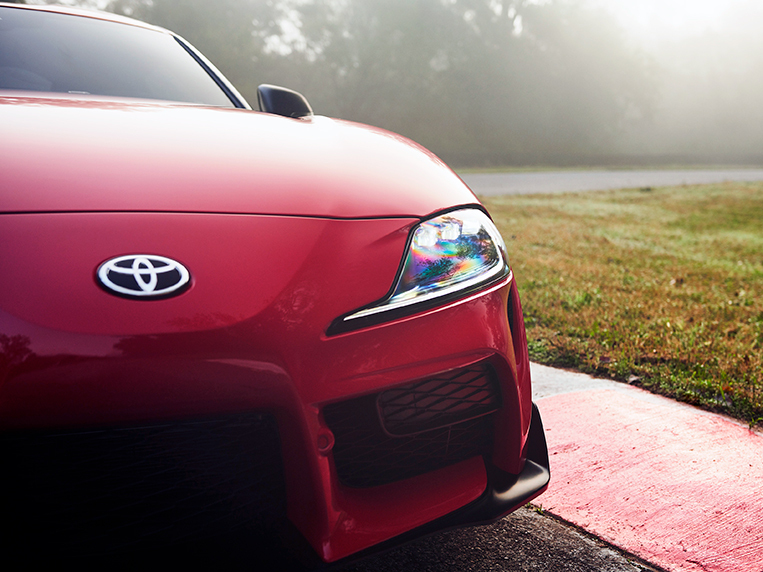 The car’s wheelbase-to-track-width ratio of 1.55—meaning the new Supra’s wheelbase is 1.55 times longer than its track width—is quite near the golden ratio of 1.62. 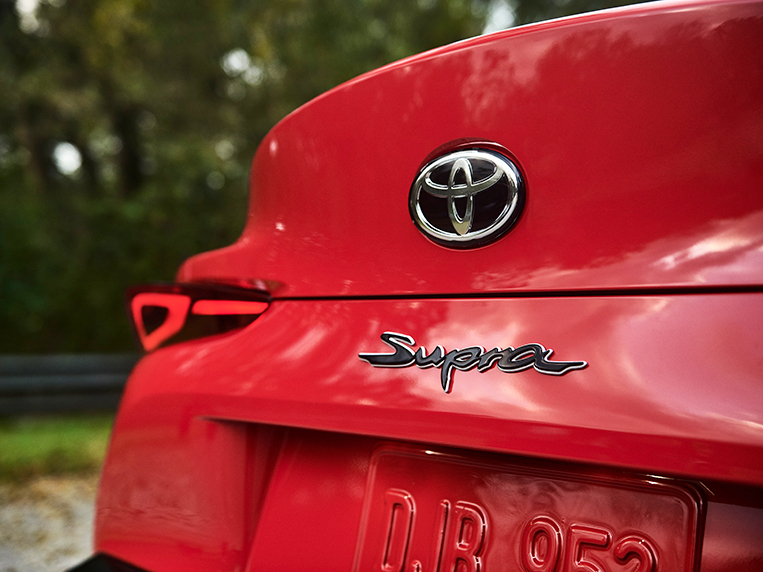 This makes the A90 Supra very, very aggressive at turn-in while delivering massive rear-end traction, which allows you to get on the gas sooner at corner exit. Try that in your JZA80 Supra. A Ferrari 488 has about the same wheelbase-to-track-width ratio, so you know Toyota is onto something. The new Supra, whose exterior design is said to have been inspired by the FT-1 concept from 2014, will be made in Europe. Nope, not at a purpose-built BMW factory, but at the Magna Steyr facility in Graz, Austria. 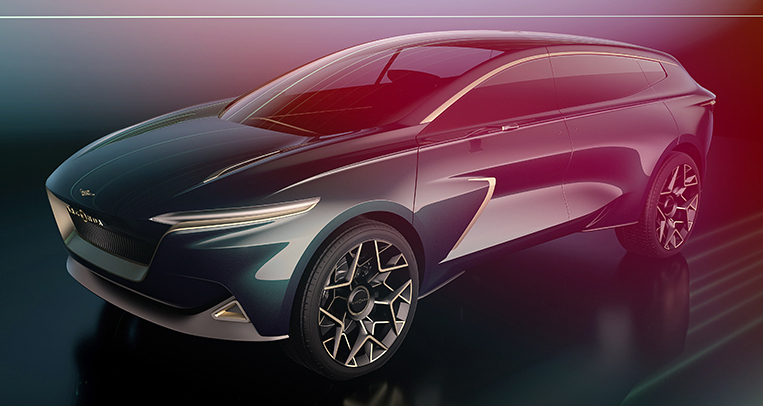 In case you didn’t know, Magna Steyr is a company that designs, develops and manufactures vehicles on a contractual basis on behalf of other automakers. 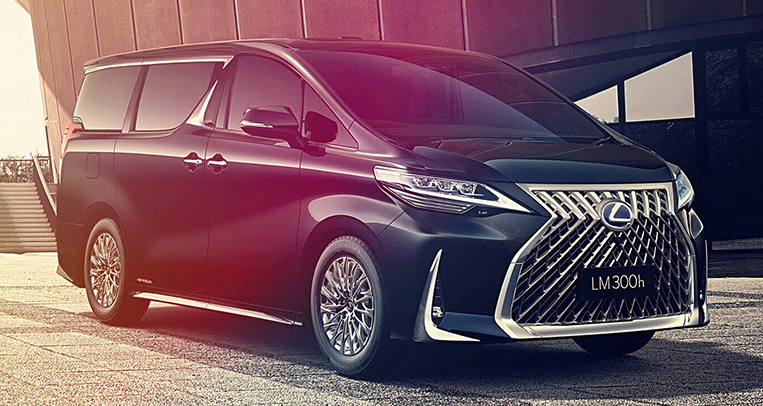 The firm has assembled cars for Mercedes-Benz, Aston Martin, Mini, BMW and now Toyota. The new Supra will be sold in the United States with a starting price of $49,990 (P2,610,000). Let’s give the A90 Supra a chance. 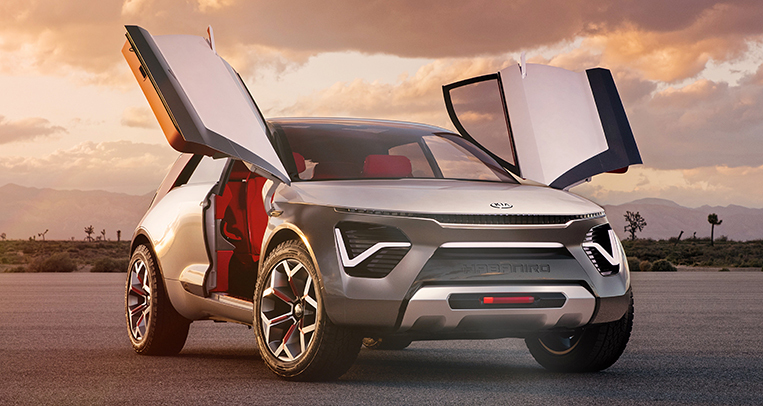 If you meet the engineering and design team behind this automobile, you will know that they really poured their heart and soul into the car. 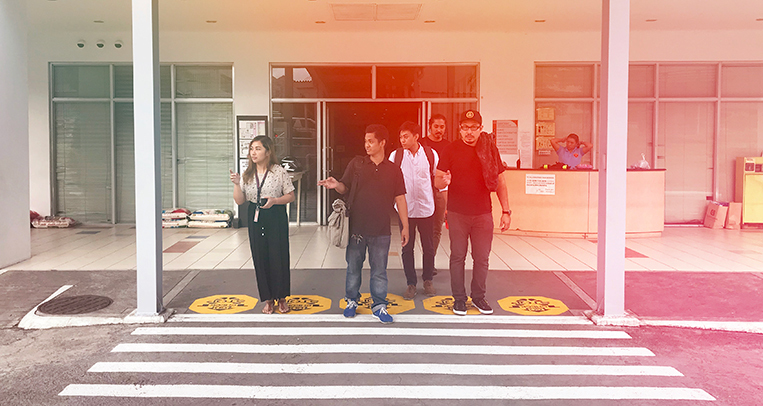 These are longtime Toyota boffins who have built other Toyota vehicles, raced various Toyota cars and given their all to come up with the new-generation Supra, which feels like a modern Japanese sports car. 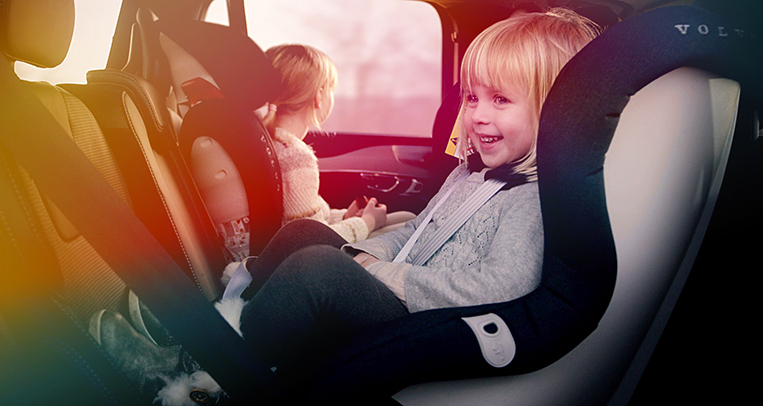 Which is to say it’s light, almost delicate but resolutely unbreakable—just like a Toyota Hilux. It lacks the heavy-handed heft of a BMW, that’s for sure. Now comes the inevitable question: Would I sell my old JZA80 Supra to get the new one? Why not own both? They share some similarities: rear-wheel drive, long hood, in-line six-cylinder turbocharged engine, and loads of driving fun. But they are not the same. Just as a father lets his son embark on his own journey, so must the A90 Supra make a name for itself. Until then, try not to knock it. It’s easy to dismiss something without ever having tried it to begin with. Is this Toyota Supra video an honest mistake or a deliberate leak?